Deceiving from the outside, you will be amazed at the interior spaciousness of this custom-built home! Beautiful natural light & generous sized rooms, all designed for gracious & easy living. 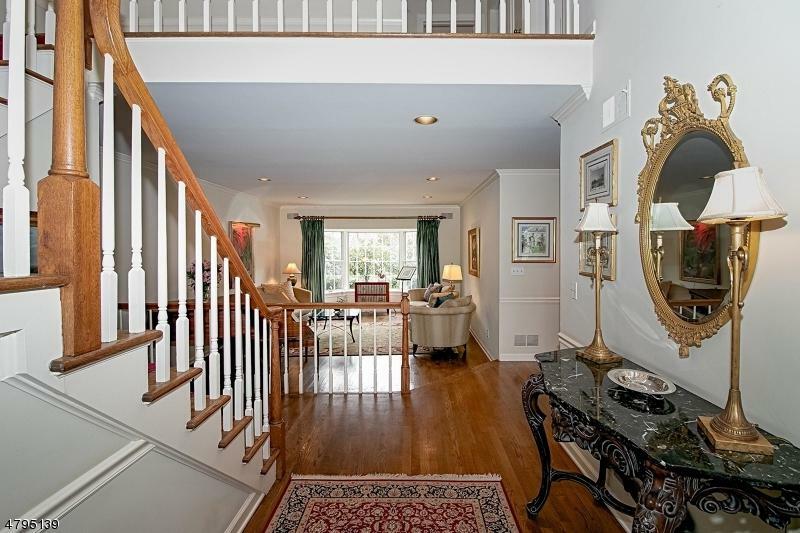 FABULOUS LOCATION-steps to Short Hills train station, walk to schools & town. 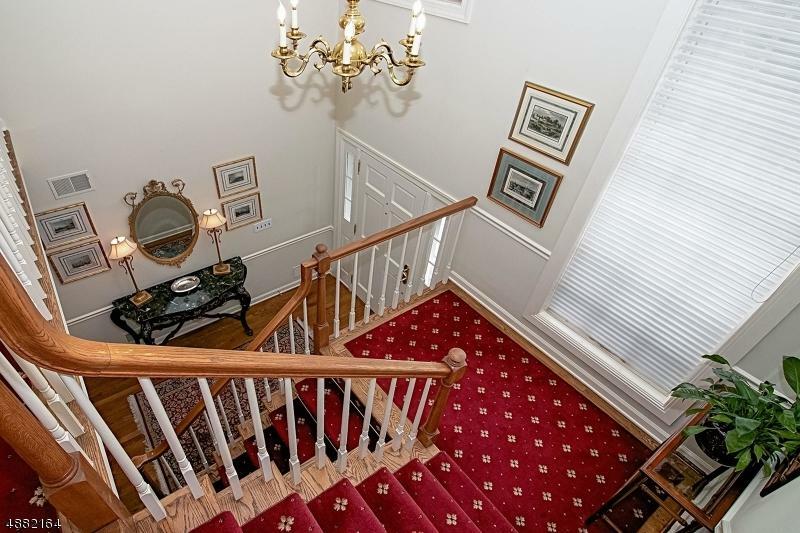 Main flr: formal LR, DR; bright, open cook's eat-in kitchen w/sliders to deck, lrg Fam Rm w/vaulted beamed ceiling, stone fireplace; 1st flr pwdr rm, + 1st flr Master Suite w/great closets, spa-like Master Bath w/2 vanities. 2nd flr: 3 large bedrooms, main bath. Fin bsmnt w/high ceilings: carpeted Rec Room w/built-in bookcase, Bdrm/Office, full bath, utility rm w/laundry, wine closet. 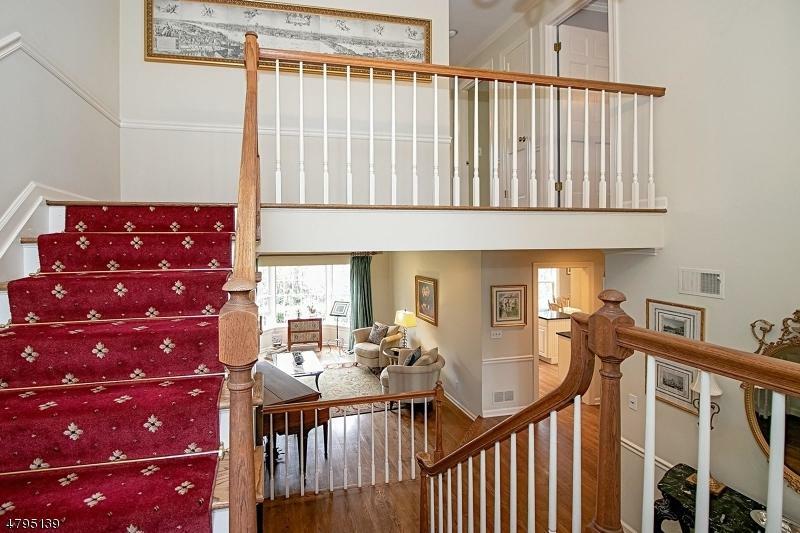 Oversized 2-car garage w/add'l storage + separate entry to lower level. Hrdwd flrs-1st level, moldings thru-out. Great storage. Beautifully landscaped.